Abuja based Gospel Minister, Prince Winner Song A Keyboardist & a guitarist, a music producer & recording artist currently working with Tobass records based in Abuja wuse 2, he is an anointed praise and worship Leader, a passionate worshipper & a spirit filled song writer with a burning desire for lost soul. 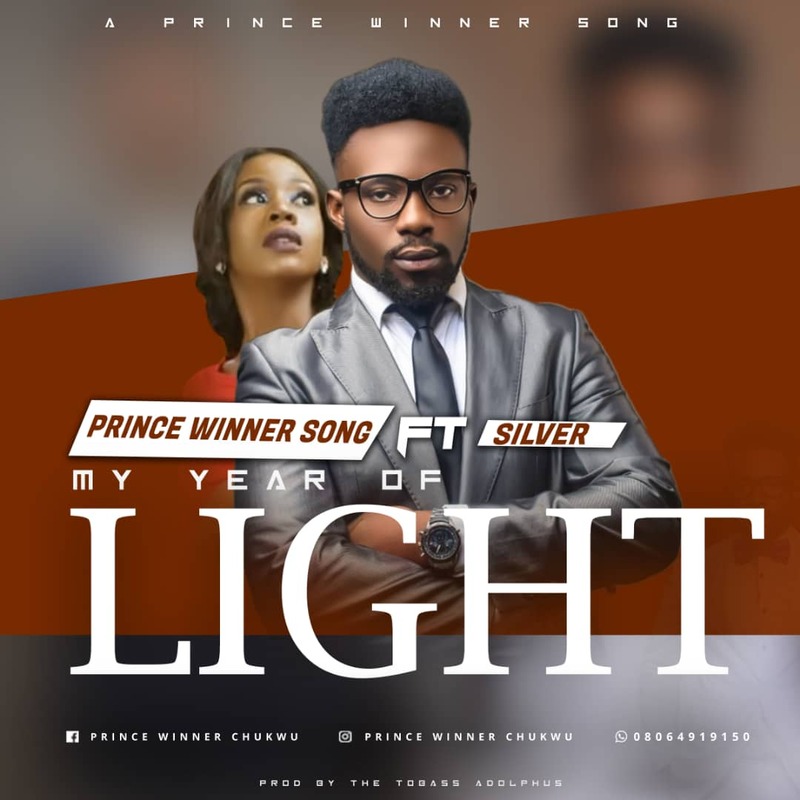 Prince Winner Song is out with his second debut single titled: My Year of Light , which is blessing million of people all over the world today. my year of light is a song received from God on the 1 of January 2019 in Christ Embassy church after Our most Rev pastor Chris oyakhilome declared the year 2019 as the year of light, is a song that will inspire you and bring out the light in you to the world. Wow! What an amazing song.